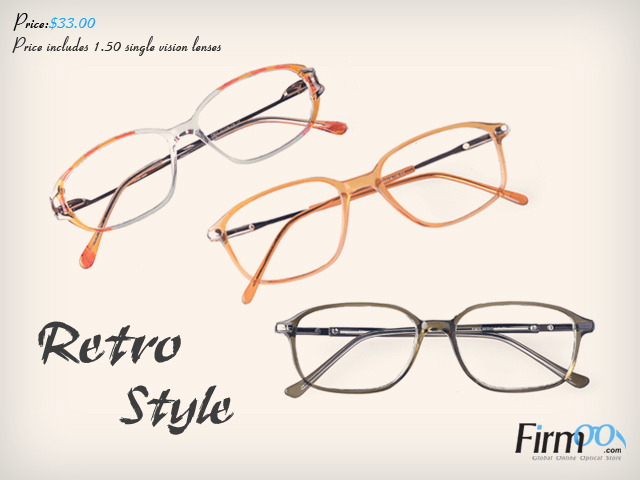 Giveaway dose: Hit your summer with Firmoo Free Glasses in June. The most awaited part of the years- S-U-M-M-E-R has finally come. Aren't you excited to be in the beach, wear shorts, be tanned, be sweaty yet gorgeous and go to music festivals? Well I definitely am! 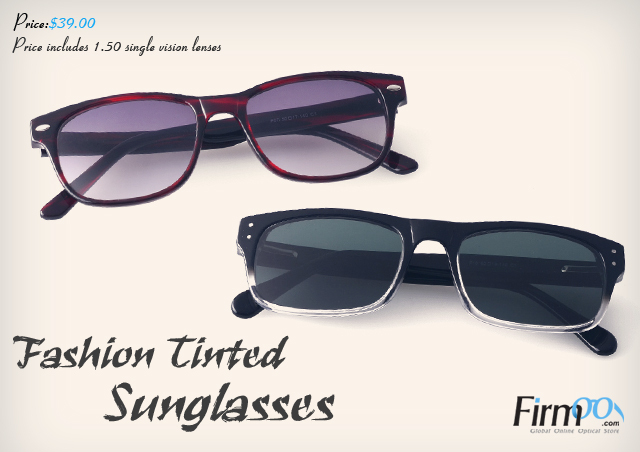 What is summer without a new pair of eyewear? 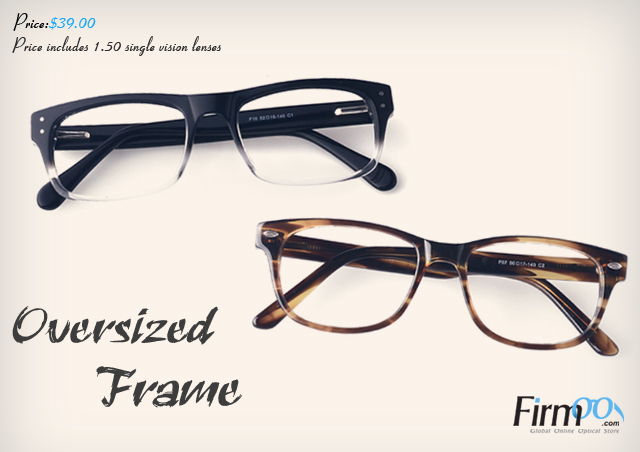 An easy remedy for this is to stop by Firmoo and pick up a free pair of glasses so that you won't miss a moment this summer. New arrivals are part of the First-Pair-Free-Program. Now get yours fo FREE! thank You comment on my blog ! Nice blog!